Висота 90м AGL, район Воскресенка, 4 петлі, Hytera RD625. ** Телеграфний Чемпіонат України на КХ - 5 січня 2019 р. ** Телефонний Чемпіонат України на КХ - 12 січня 2019 р. ** Телетайпний чемпіонат України на КХ - 19 січня 2019 р.
Бюлетень цього тижня став можливим завдяки наданій інформації Daily DX, OPDX Bulletin, 425 DX News, DXNL, Contest Corral from QST і ARRL Contest Calendar і WA7BNM web sites. Дякую всім. FEDERAL REPUBLIC OF GERMANY, DA. Спеціальні станції DF13DEJU, DF13BLN, DF13BUD, DF13MUC, DF13PAR і DF13STO будуть QRV з 1 січня 2019 по 30 червня для вшанування першого повністю металевого літака Junkers F13. QSL direct для DM2TO. Також спеціальна станція DQ1200ASP - QRV протягом усього 2019 під час святкуювання 1200-річчя міста Asperg. Діяльність буде на КХ діапазонах, використовуючи CW, SSB, FM і різні цифрові режими. QSL direct для DK1AX. REUNION ISLAND, FR. Pierre, F1TCV - QRV як FR/F1TCV до 27 лютого 2019р. під час відпустки. Активність 30, 20, 17 і 15м з використанням RTTY, PSK і FT8. QSL на домашній call. DOMINICAN REPUBLIC, HI. Holger, DK1FY буде QRV як HI6/DK1FY/p з Galvan, біля озера Enriquillo, з 31 грудня по 19 січня. Діяльність буде від 40 до 10 метрів за допомогою CW, SSB і можливо різних цифрових режимів. QSL на домашній call. COLOMBIA, HK. Спеціальна станція 5K6RM буде QRV з 3 по 12 січня 2019 р. Для вшанування пам'яті Manizales Fair. Активність буде від 160 до 2 метрів з використанням CW, SSB і різних цифрових режимів. QSL через бюро. PANAMA, HP. Спеціальна станція H31A буде QRV з 1 січня 2019 по 15 серпня, щоб відзначати 500 років з дня заснування нації. Активність буде від 80 до 10 метрів за допомогою SSB, RTTY, FT8 і трохи PSK31. QSL через HP1AVS. GUANTANAMO BAY, KG4. David, AC8AY - QRV як KG4AY до 21 березня 2019. Діяльність від 80 до 10 метрів, використовуючи тільки SSB. QSL direct на домашній call. MARIANA ISLANDS, KH0. Chie, 7L3PFH - QRV як KH0TG до 1 січня 2019. Діяльність – від 160 до 20 метрів за допомогою CW і SSB. QSL direct для JL1UTS. SEYCHELLES, S7. Kamal зараз QRV як S79KW. Він зазвичай активний на 20 метрах з використанням RTTY, JT65 і FT8. QSL direct на домашній call. SUDAN, ST. John, N9MDH тепер ліцензований як ST2JB. QSL на домашній call. MALI, TZ. Jeff, K1MMB - QRV як TZ4AM і активний від 160 до 20 метрів у різний час. QSL через W0SA. EUROPEAN RUSSIA, UA. Члени Miller DX Club будуть QRV як спеціальні станції RA19NY, RC19NY, RM19NY, RO19NY, RT19NY, RU19NY, RW19NY та RZ19NY під час радіомарафону Russian New Year 2019. BELIZE, V3. Paul, VE3AXT - QRV як V31AX в Consejo Shores, Corozal area до середини травня 2019 року. Активність на КХ. QSL через M0URX. AUSTRALIA, VK. Шукайте спеціальну станцію VI25AJI із Tailem Bend під час 25-го австралійського Jamboree, South Australia з 4 по 14 січня 2019 р. QSL по інструкціям операторів. РАДІО НА ЦІ ВИХІДНІ ДНІ. NCCC RTTY Sprint, NCCC CW Sprint, RAC Winter Contest, Stew Perry Topband Challenge, Original QRP CW Contest, Bogor Old і New SSB Contest. 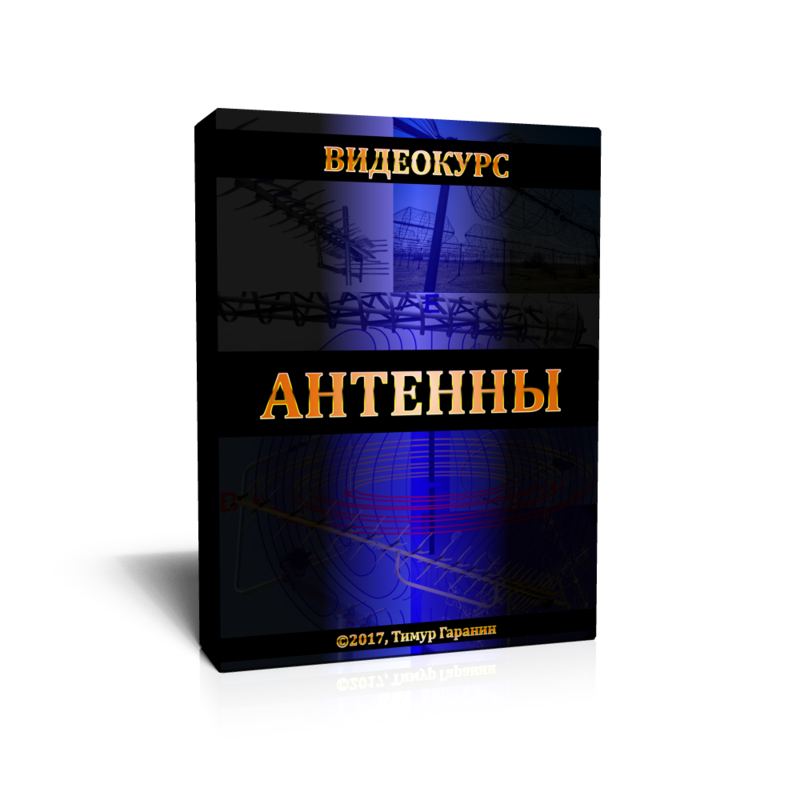 ARRL Straight Key Night, QRP ARCI New Years CW Sprint, AGCW Happy New Year CW Contest, AGCW VHF/UHF Contest, AGB New Year Snowball 80-Meter Contest і SARTG New Year RTTY Contest заплановано на 1 січня 2019 року. AWA Linc Cundall Memorial CW Contest, UKEICC 80-Meter SSB Contest, 40-Meter QRP CW Fox Hunt, CWops Mini-CWT Test і Phone Fray заплановані на 2 січня 2019 року. Будь ласка, дивіться грудневий випуск QST, стор. 70, QST за січень 2019 р., стор 91 і ARRL і WA7BNM Contest Web Sites для подробиць. The contest idea is to promote creative or unconventional QRP-hamming like homebrewing or just doing it without your usual 'luxurious' QRO equipment. This event more than other contests has a meeting character. The result lists show that many operators are taking part only for just an hour or two with a singleband homebrew rig without any intention of high scoring or even winning. But if they want to prove that QRP operators may be keen operators they are invited to do so as well. Participants: Operators of original QRP rig, commercial or homebrew, including QRP rig exceeding 5w output like IC-703, SG 2020, FT-7, K2 e.a. and QRP-versions of industrial QRO-transceivers like TS-130 V, FT-707S etc..
Stations with QRO-equipment (>20W out) temporarily reduced to QRP will be listed as checklog. Time: Saturday 1500 UTC till Sunday 1500 UTC, 9 hours minimum rest period in one or two parts. 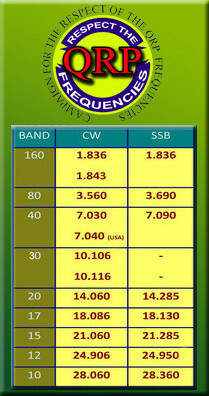 More pauses as you like but the two longest breaks together need to be at least 9 hours long Frequencies: CW segments of the 80-, 40-, and 20m band. Operation: Single-op CW. Various TX/TRX may be operated, but only one at the same time. Exchange: RST, serial-no./ category e.g. 559001/VLP. Exchange of RST is sufficient with stations not in contest. QSO-Points: The log checker will count 4 points for a qso with another contest station whose log has come in. All other QSO count 1 point. Promoting the creative aspects of QRP the usage of equipment homemade by the operator will be rewarded by a 15% bonus of QSO points for a TX or TRX assembled from a kit, and by a 30% bonus for an unique individual handmade TX or TRX. The Handmade Bonus may be claimed for single bands while commercial equipment was used on the remaining band(s). Options for claiming Handmade Bonus points are prepared on the summary sheet specimen on. Multiplier: The log checker will count 2 multiplier points for each DXCC-country (+ IT9) from a qso with a station whose log has come in. Otherwise each DXCC-country counts 1 MP point. Final score: Sum of QSO-points multiplied by the sum of multiplier points. (Calculated by the log checker. Don't try an own calculation: you cannot foresee who will send his log and who will not). The Windows-version of LM (DL8WAA) is recommended for turning "ugly" paper logs into e-mail logs. "32nd OQRPC log by G9XYZ" ! Don't forget possibly to apply for Homemade Bonus points. Add the DXCC prefix if you claim a multiplier for a QSO. See for further infos and log-details . Summary sheet: The use of the specimen on http://www.qrpcc.de is very much recommended. callsign and 9 hours minimum rest periods.